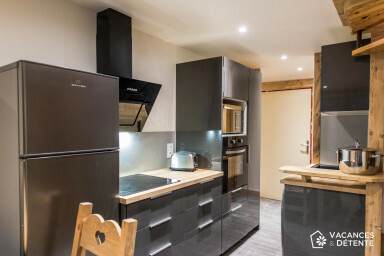 Apartments completely renovated and furnished for 11-13 people. 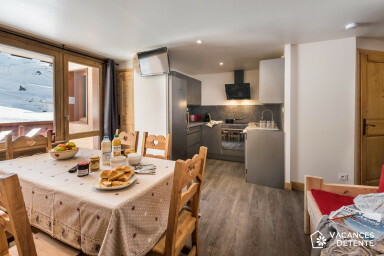 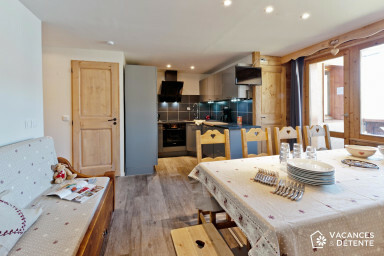 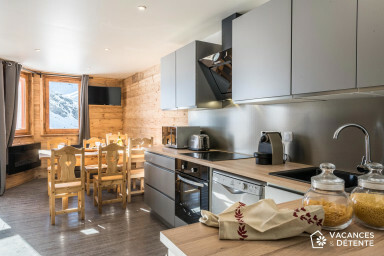 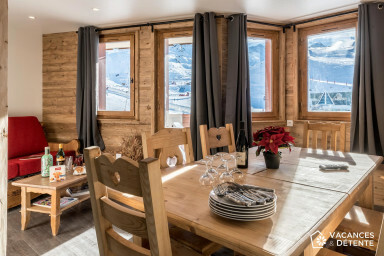 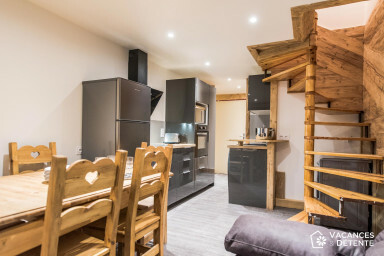 These apartments have been imagined by its owners as a contemporary chalet combining conviviality, aesthetics and functionality, to enjoy your holidays with family or friends. 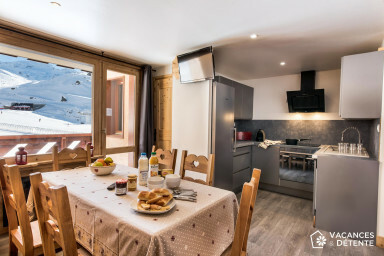 Located in a residence, at the foot of the slopes, in the lower part of Val Thorens, sporting and festive station par excellence, with its large number of animations. 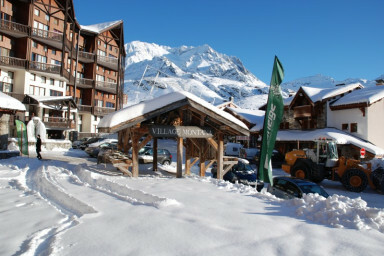 Near the residence: ski school, packages, bakery, restaurants, mini-market, rental of equipment, etc ... Departure and return skis to the feet!